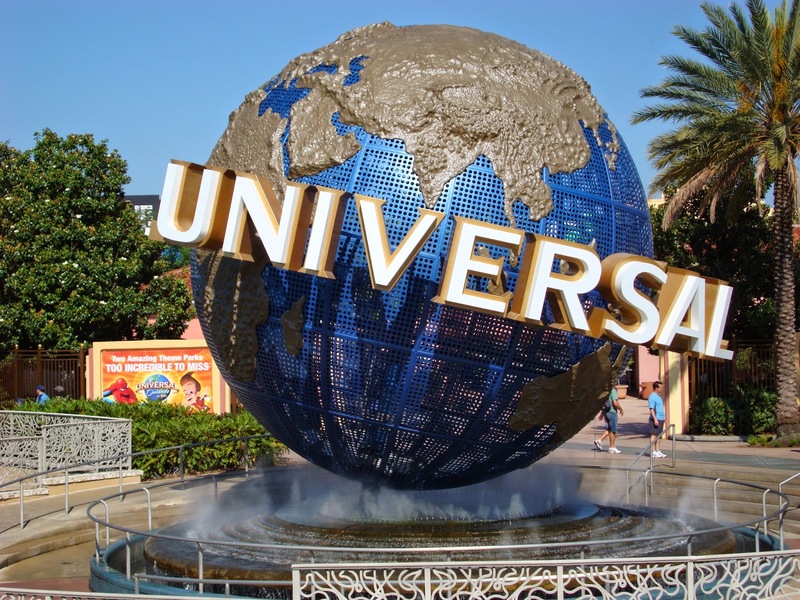 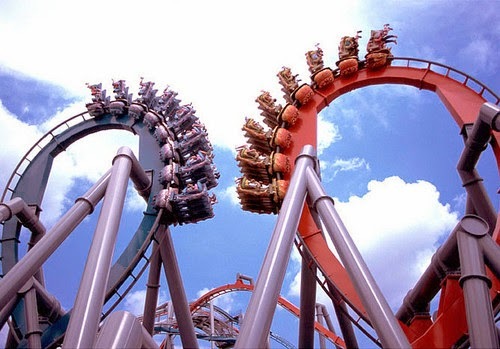 Universal Orlando is broken down into two theme parks (Universal Studios Florida and Universal's Islands of Adventure) and one water park. 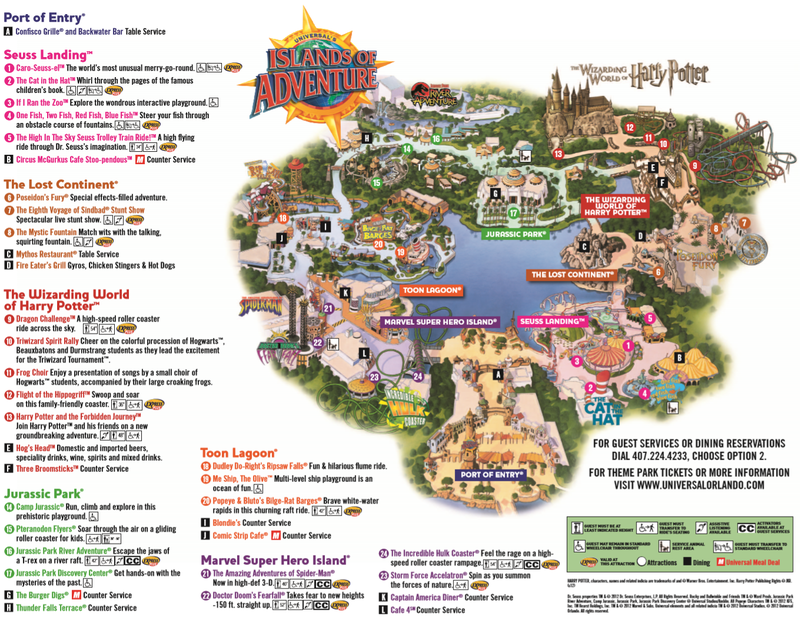 This post will step you through what each of the three locations has in store! 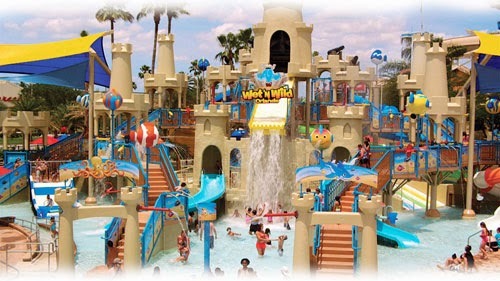 Woody Woodpecker's Kidzone is, you guessed it, just for kids and includes ET's Adventure which is a total classic! 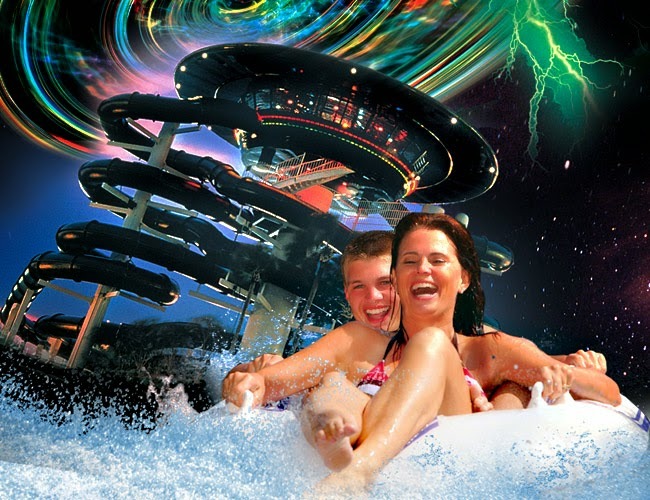 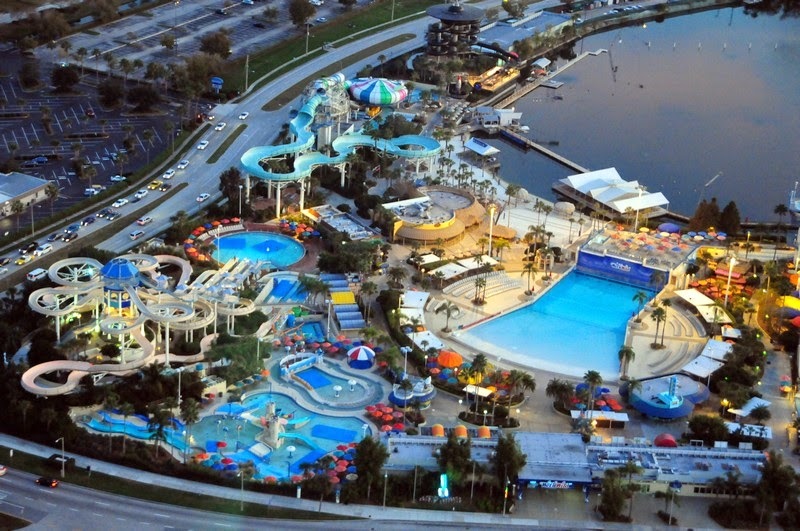 One of the world's top-rated water parks, there is tons to do here! 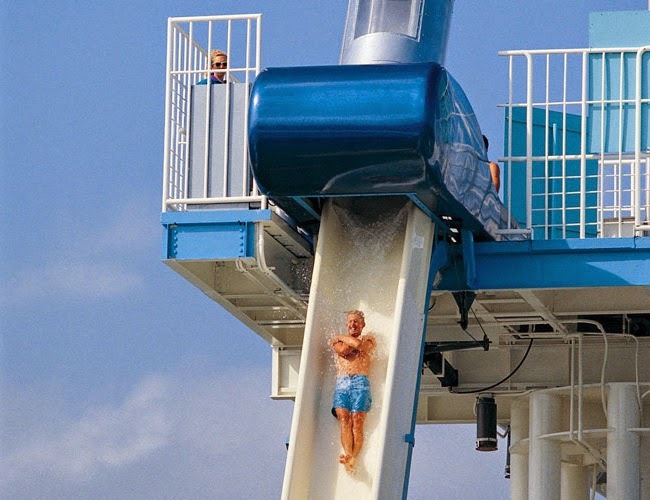 Blastaway Beach is designed for smaller children with a 60-foot sand castle, 15 slides and about 160 ways to get soaked! 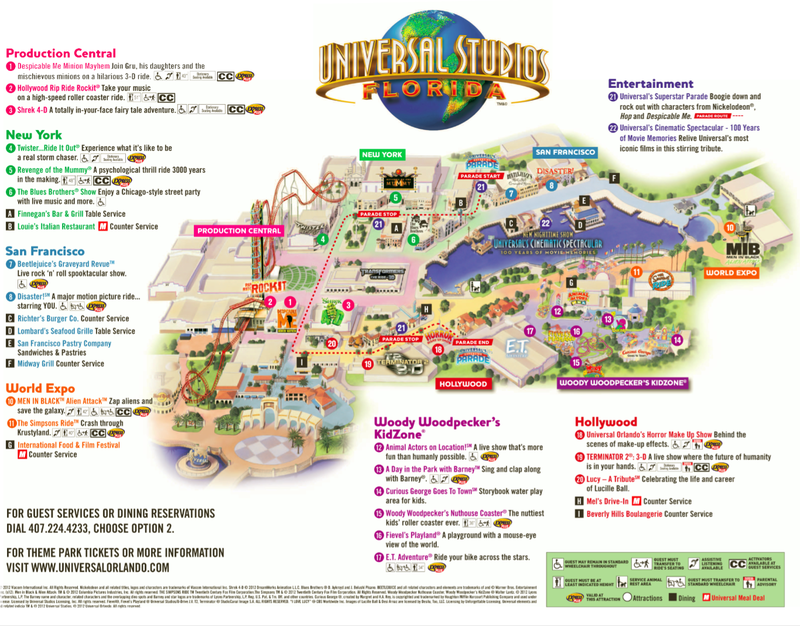 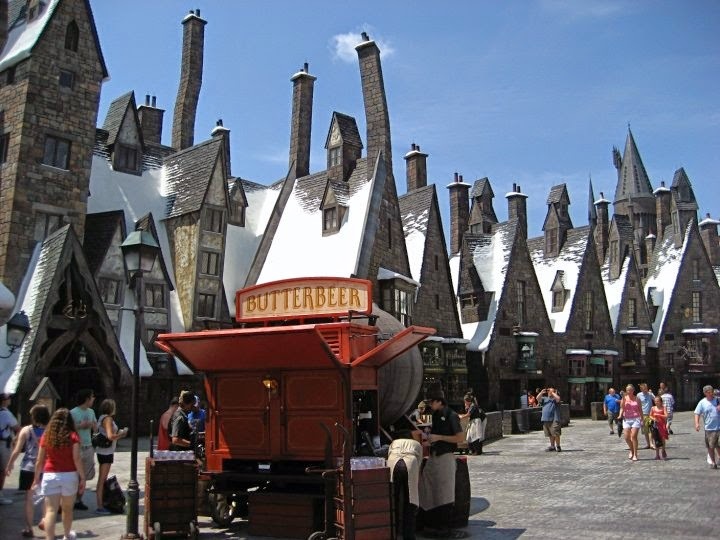 As you can see, the three parks at the Universal Orlando Resort have tons of attractions to keep you busy! 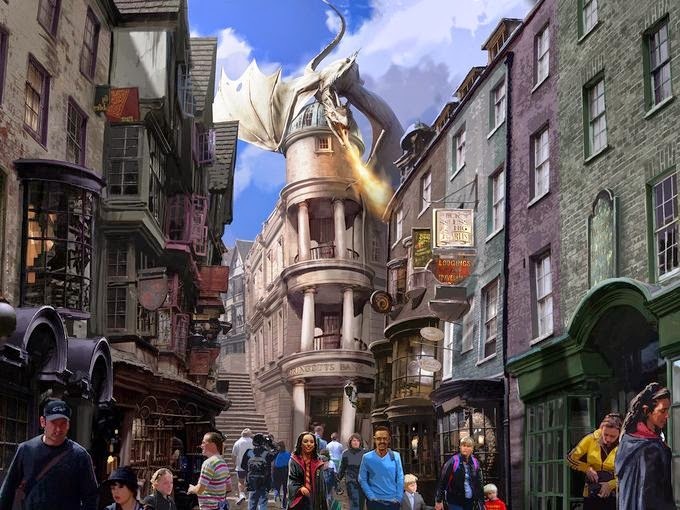 Stay tuned for more posts on Universal City Walk and more on the Wizarding World of Harry Potter!